With over demanding lifestyles, sole trading is becoming a popular choice of profession for many. According to surveys, sole traders form almost three quarters of all the British run businesses, driving a major chunk of the economy. But becoming a sole trader, comes with its own challenges. While you’re entitled to all the profit the business makes, you are also to bear all the losses on their own if their model fails. Understanding the nitty gritty of finances and taxes is yet another challenge that most sole traders fail to understand. We’re here to talk about the latter. 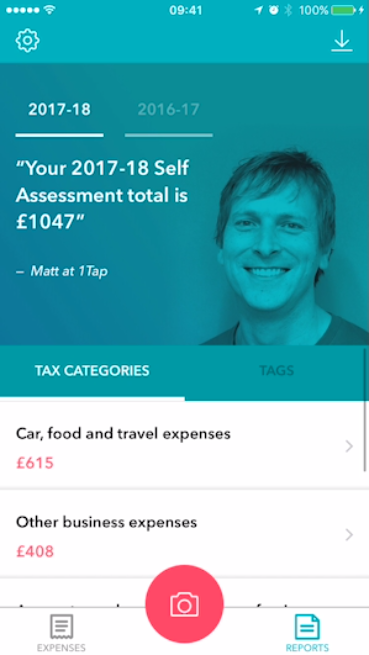 A recent YouGov poll of 5,000 self employed people and freelancers revealed that 3 out of 4 of them don’t claim all their expenses and nearly 20% of them claim less than half of what they should or none at all! A common misconception that most sole traders have is that whatever they spend during running the business, comes straight off their tax bill. But the truth is, the tax is calculated on the profit they make, i.e., after the expenses and wages are taken off. Running your own business means incurring various operational costs. While you can deduct some of these to work out your taxable profit, you need to understand which lie under allowable expenses. For instance, any of your private purchases are not an allowable expense. An allowable expense is subtracted from your business’s turnover and you only pay tax on the remaining profit. For example, if your business turnover is $50,000 and your allowable expenses sum up to $10,000, then you’ll be taxed on the profit you make: $50,000 – $10,000 = $40,000. However, you still need to understand that your expenses here are worth $10,000. Buying items through your business may be less expensive than buying them personally, but it is important to ensure you’re spending only on what’s needed through that account. If you’re using your business account of private purchases, like your weekly food bills or shopping, you need to explain the same as drawings in your accounts. Drawings are sums of money that a sole trader takes out of his business bank account. These include withdrawals, transfers to a personal account, payments for a personal purchase using the business account. Still confused about what is an allowable expense and what isn’t? Here’s taking a look at some of the expenses you can claim as a sole trader and those that you can’t. In case your business has incurred an expense that doesn’t lie under any of the above categories, you can contact the Self Assessment Helpline to know if it is claimable or not. 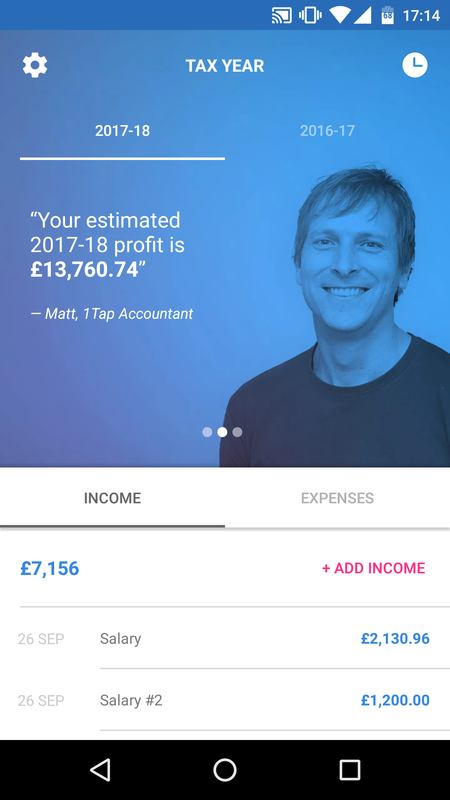 Anything you spend to run your business – even if you’re working from home, can be added to your expenses. But you need to create a clear demarcation between what you have used personally and what amounts have been strictly used for professional purposes. According to HMRC, those who work from home and have ‘no alternative but to do so, may get a tax relief on some of their household expenses like the extra cost of electricity, business phone calls, etc. All sole traders are taxed via the Self Assessment System each year. They pay tax and National Insurance Contributions on the profits their business earns after deductions for expenses. As a sole trader, you need to make sure that all your expenses through the year are properly documented. Be it private or business, keeping a tab on the amount you spent through the year will not just help you get the right claim while filing tax, but also help you plan future finances better. In most cases, taking guidance from professionals while filing your taxes is most advisable. You could start by understanding the processes from them over an year, and then move on to filing your taxes on your own.